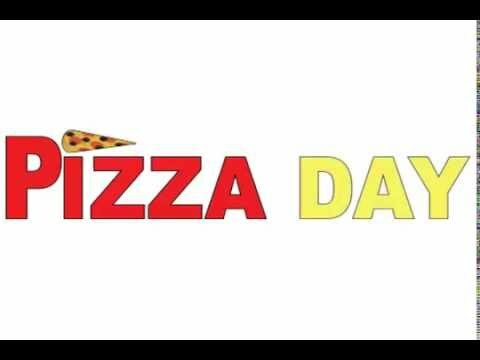 Visit Your Local Pizza Place, Today! Great pizza is right around the corner at your neighborhood restaurant. We love to serve our community and provide you with the best pizza; we have more than just that! We have wings, sub sandwiches, pasta, salads, soups, and dessert! We are one of the best pizza restaurants south of the big city. Open 7 days a week, you can dine at our pizzeria in our cozy dining room area, perfect for families and large group parties. Catering, delivery, carry-out, and ordering online are also all available. Come in today!